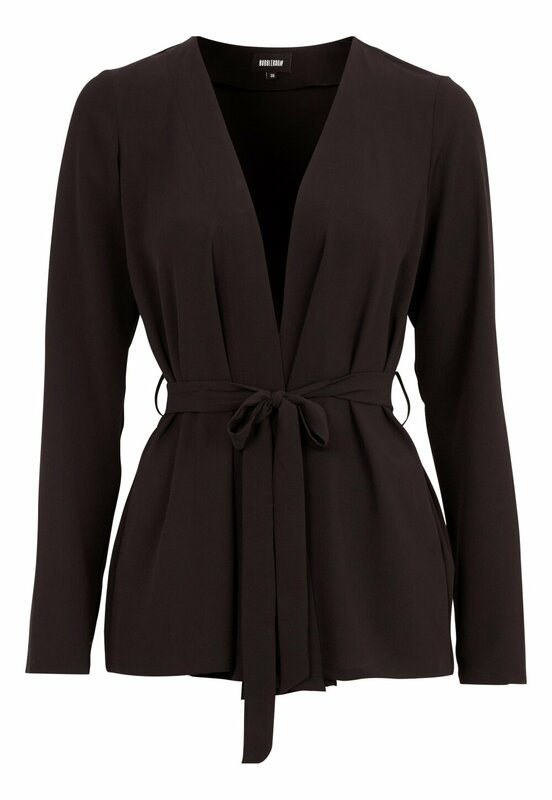 Clair soft blazer is the perfect blazer from BUBBLEROOM. - Made with an unelasticated quality and a nice structure. - Can be worn both as a blazer and a blouse, either open or closed. Perfect to style with a lace top.